What a week! It will start with super cool startup event in Berlin – Techcrunch Disrupt Europe, then off to Dublin for WebSummit. But let start with Berlin. Imagga will be at Startup Alley and you can VOTE so we can be selected to present on stage. Techcrunch Disrupt Europe in Berlin is two day event where the best European startups will be pitching on stage, will meet investors, will get together to network, find partners, get noticed and party a bit. Berlin is the perfect place for all that. No need to state Berlin have positioned itself as the startup hub of mainland Europe. 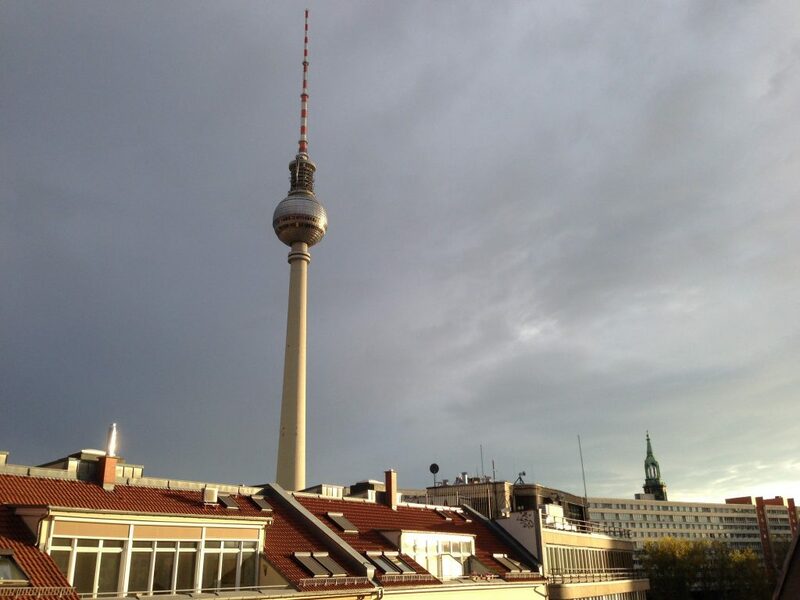 Sure London is also very hot place to do technology business, but Berlin has it’s big advantages as well. To mention some – relatively cheap to live, lots of tech-savvy young people, awesome club and underground culture. We will be attending Techrunch Disrupt Europe and also have a stand during the two days. We were here in the spring for Photo Hack Day organized by eyeEm and we were impressed from what we’ve seen. No time for sightseeing again (the cool Bundestag building can wait, it’s not going anywhere any time soon 😉 ) but this is not what we are here for. We will be showcasing a new exciting project named Sliki that aims to help you better organize your personal photos collections by magically placing them in matching categories. You can sign up for early invite NOW. If you are in Berlin for Techcrunch Disrupt we will love meet at our stand. Food and drinks are not allowed but we can give you some cool stickers while chating about the exciting image understanding technologies we are developing. so we can present on stage our awesome technology.